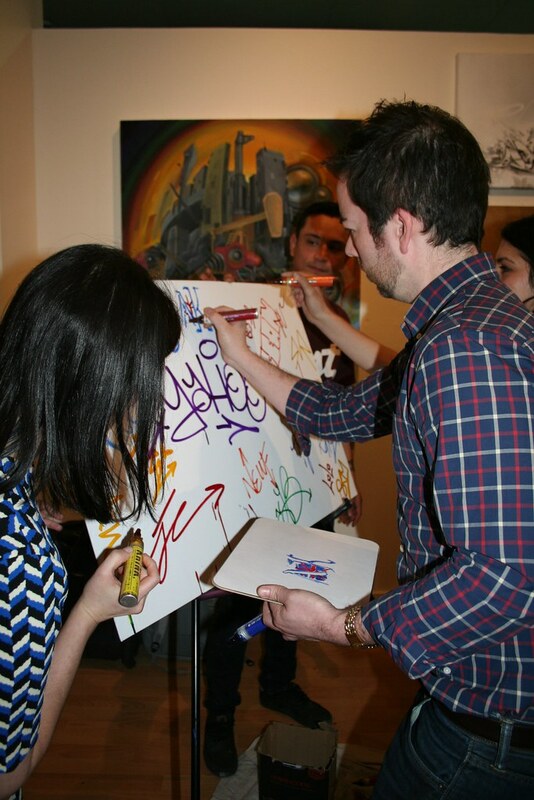 Home/Classes, Team Building Workshops/Yahoo paints ninja unicorns! When we asked the Yahoo! 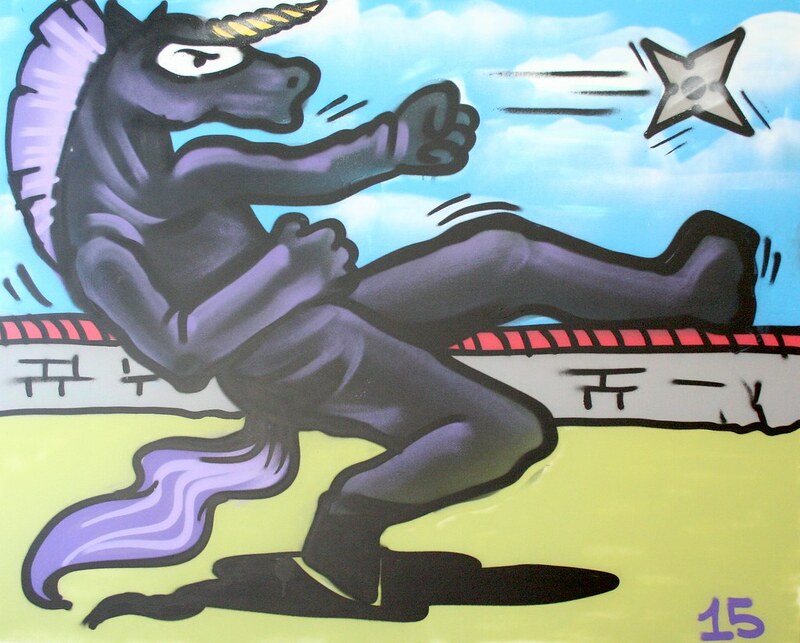 PR team what represents their group, they didn’t hesitate to say “ninja unicorns.” Luckily our teacher knew exactly how to paint one and the PR team brought home an awesome take home mural! Email privateevents@1amsf.com to set something up for your group.